Imagine your dream home with a lake view. 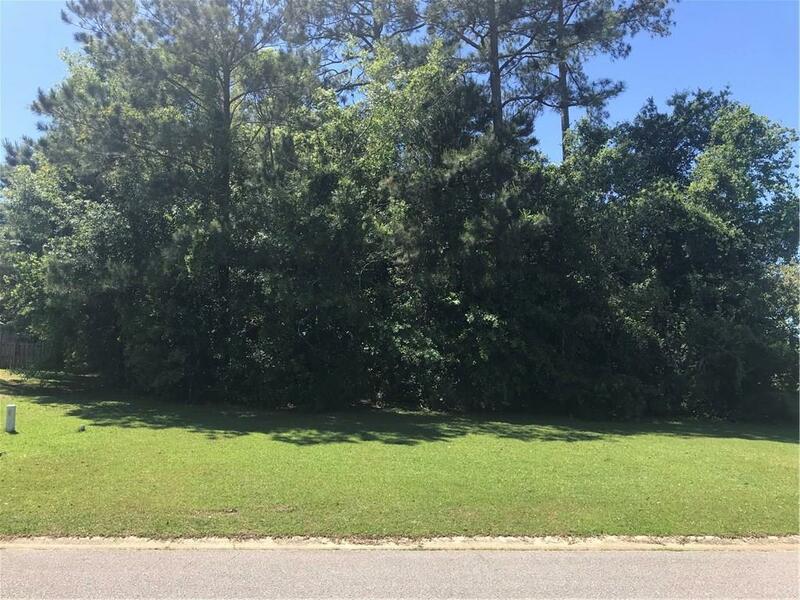 One of the most popular subdivisions in Baldwin County, this amazing corner lot sits in Lakeland. Minutes away from I10 or the Baldwin Beach Express this location is quietly placed in the center of it all. 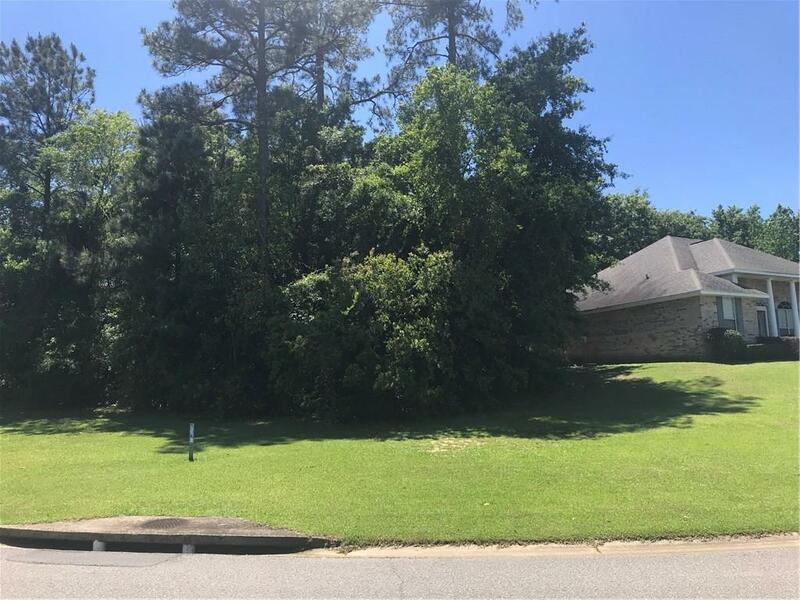 Walking distance to the community pool and clubhouse, this lot is ideal for building a customized home that meets all your needs. Grab your builder and start making plans, this prime listing wont last long on the market! Listing courtesy of Todd Hull of Jason Will Real Estate.